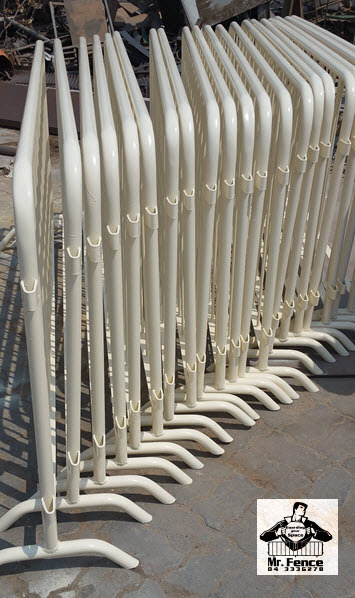 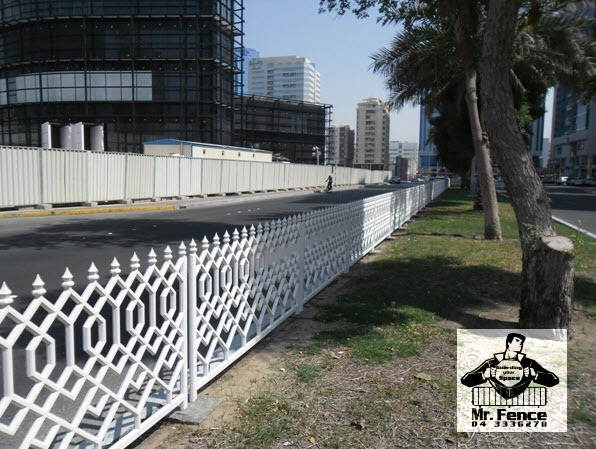 i, Barricades (Crowd Control Barrier) - Used for crowd management, managing queues and security purposes in Events, Shows, Concerts, Stadiums, Halls, Sports, Outdoor activities and Weddings.﻿ We made these barriers for Dubai Police and various private companies in the region. 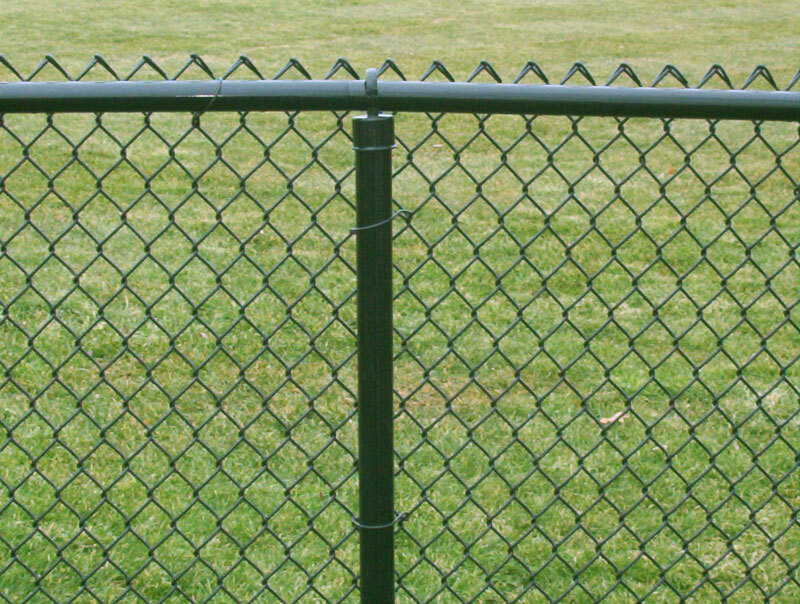 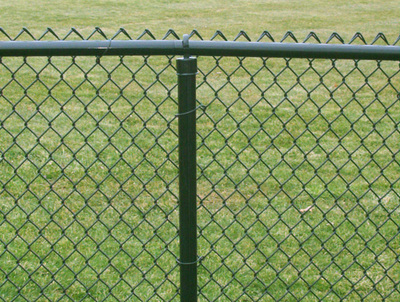 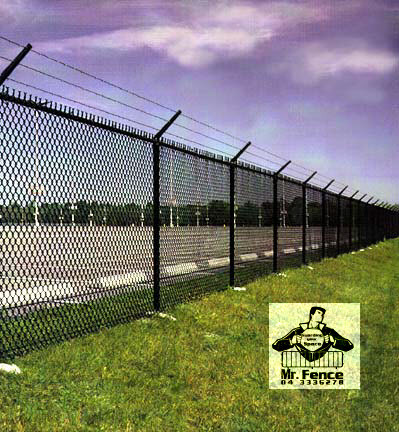 These fences can be ordered or can be rented based on the availability. 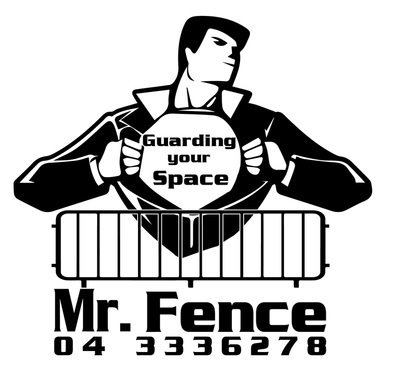 CLICK HERE to fill up form to rent the fences. 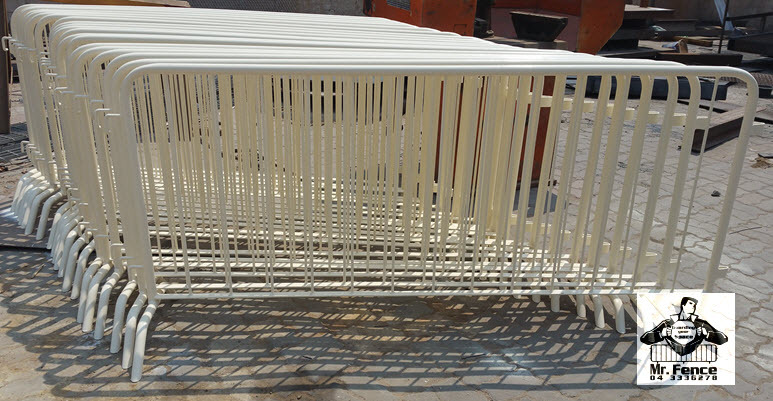 ii, Hoarding Fences (Temporary Fences) - Hoarding also known as temporary fences are used in construction sites and are requirement in many of the sites in Gulf. CLICK HERE to view our hoarding fence profile. iii, Emergency Chain link Panels - These are used in place of hoardings to block an area and prevent intrusions. iv, Silt Fencing - We have made these fences to prevent erosion and to retain sediment in place where soil is being disturbed by construction processes. 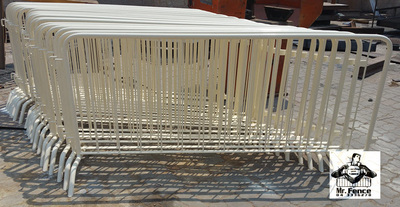 v, Mesh Partition - We have made mesh partitions for various private and public companies in the region to use the space for storage and keep machineries. 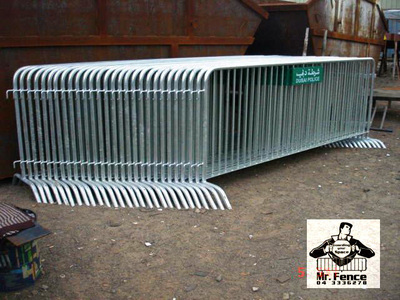 vi, Hesco Barriers Bastions/Gabions - The HESCO bastion is both a modern gabion used for flood control and military fortification. 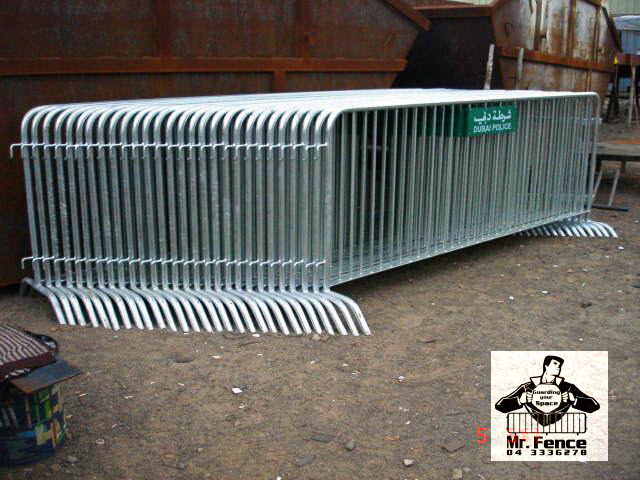 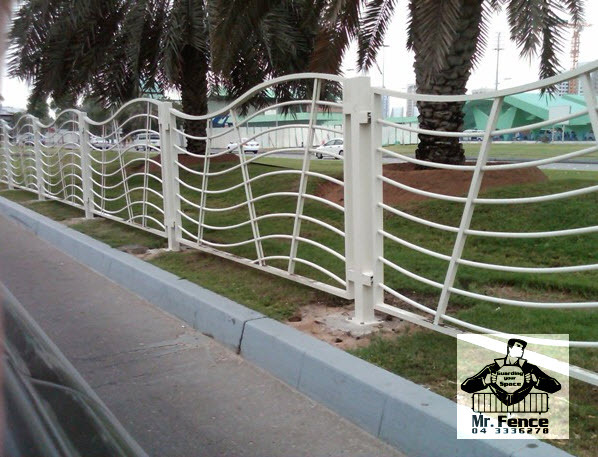 These were made for private companies in Africa to protect an area from intrusion and erosion. 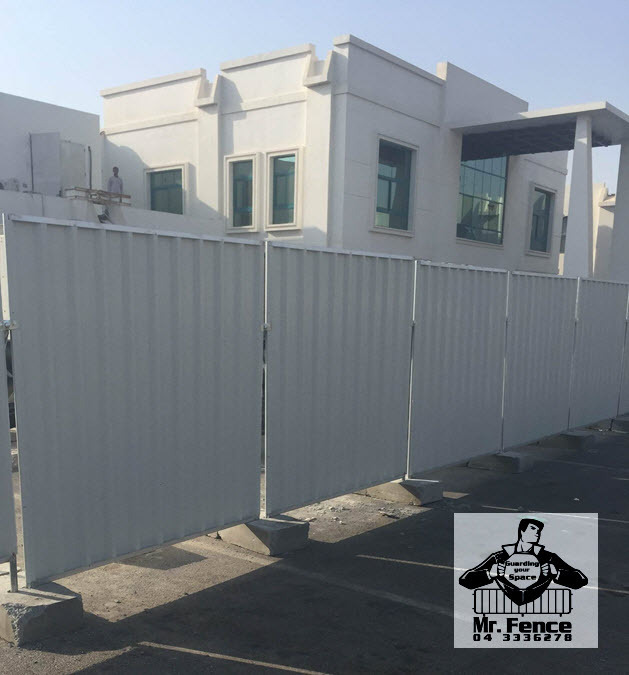 All kinds of Fencing like, Dubai Police Fencing Barrier, Steel panel temporary Fencing & Hoarding covering all the emirates, Supply & Installation Chain link, Fence with all systems, Gates sliding and swing type, Pole Barrier and security System.